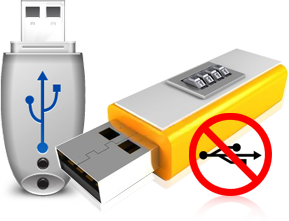 USB Data Theft Protection Tool provides facility to monitor USB mass storage devices activities on any client machine in hidden mode. 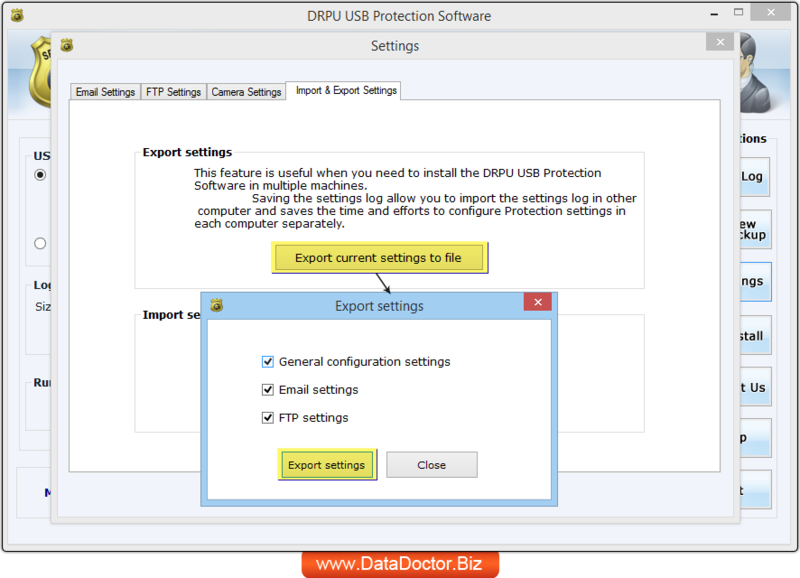 It helps to block USB port access by unauthorized users of USB devices. 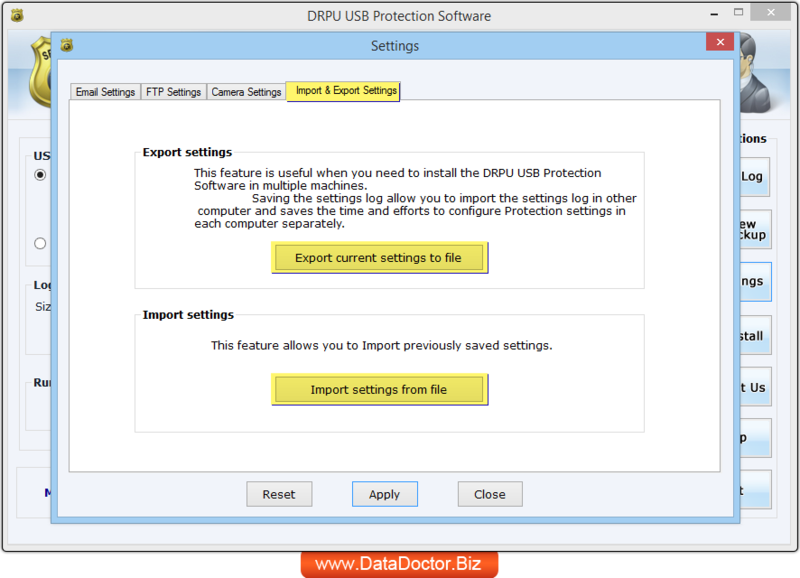 The USB application monitoring software is useful to monitor plug-in and plug-out of USB storage devices on the computer network. 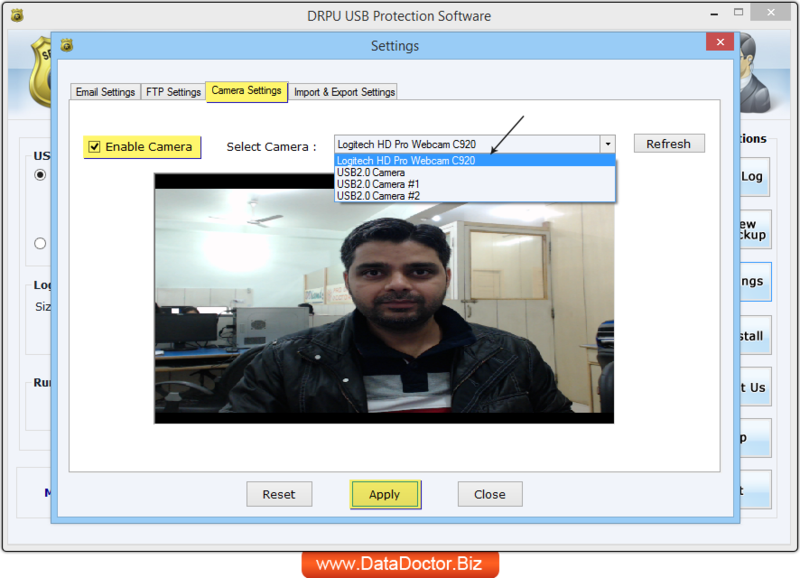 USB Monitor is a complete software solution that can easily manage and record client’s USB activities log without using any additional expensive hardware solutions. 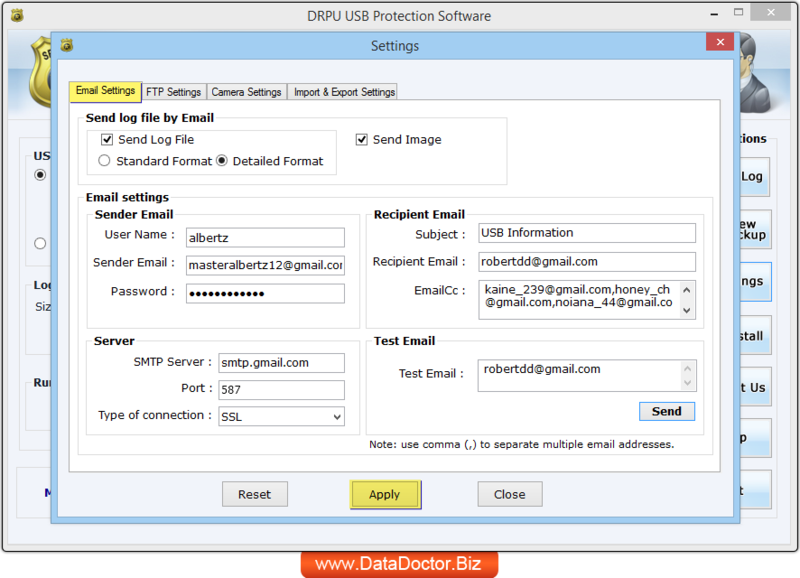 USB Data Theft Protection Software provides facility to send standard or detailed log file of recorded data via E-mail option or upload generated log via FTP server. Software is capable to run in hidden mode and allows you to set password to restrict unauthorized user to access its settings. 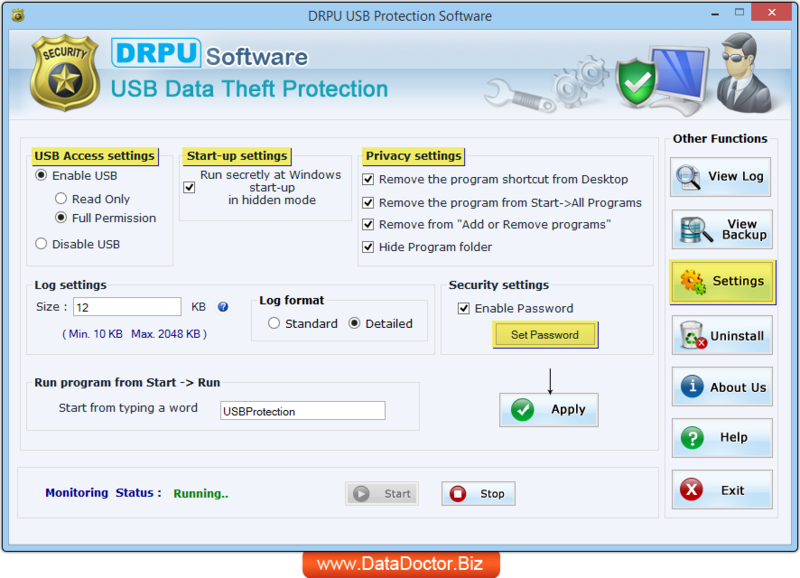 Run USB Data Theft Protection Software and set USB access settings, start-up settings, privacy settings, set password etc. to prevent leakage of data. To set other settings click on Settings button to proceed. Set sender and recipient E-mail settings to send generated log file via email. Set FTP server domain, directory path, user name and password to upload log file via FTP server. Enable camera settings to take picture during plug-in and plug-out of USB devices on your system. Import and Export settings facilitate you to use previous settings on another system with single click. Here, we have shown Export current General configuration settings, Email settings and FTP settings accordingly. Similarly, you can import previously saved setting as per your requirement. 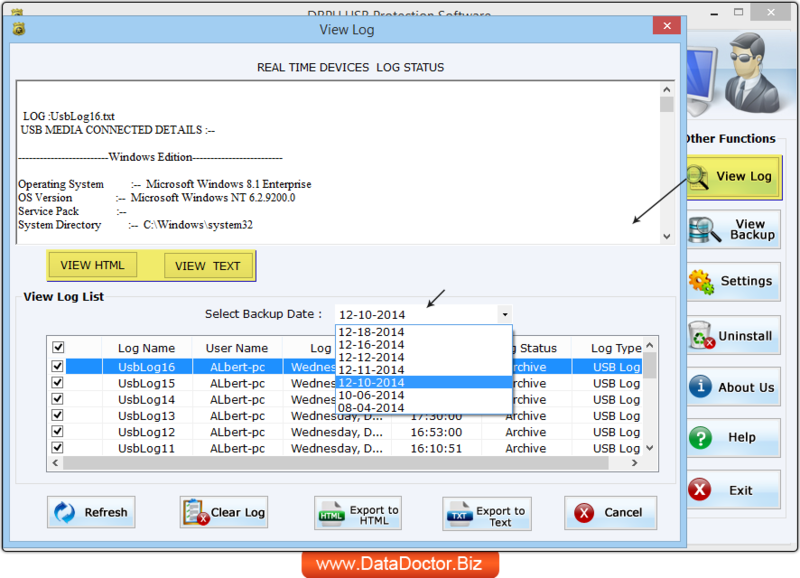 If you need to view generated log file with specific data, click on View Log button to see log file in HTML or TEXT file format.